At the root of our battles with anxiety, lack of focus, and difficulty in concentration is the fact that we’re so wired, we can’t seem to power down our thoughts. There are a lot of factors at play like personal challenges, busyness, too much work, being overwhelmed with information, constant connectedness, a schedule packed with activities, etc. There seems to be no time to sit quietly with our thoughts anymore. A lot of people who have busy lives look for help outside of themselves. Some seek professional counselling and anxiety counselling. Meanwhile some engage in hobbies and activities that quiet the mind. These could be simple tasks like gardening, knitting, crafting, and art. All of which bring some form of relaxation and clarity. In their own way, these activities are forms of meditation. Meditation has been the buzzword in recent years. Meditation has many research proven health benefits such as increasing memory capacity, and regulating your mood to slowing the ageing process, improving focus, improving academic performance, reducing chronic inflammation, and increasing immunity. If it has so many proven benefits, why isn’t everyone practising it? I know a lot of people would like to get into the habit of meditation. The problem is, they don’t know where to start. Some believe that meditation is something you can only achieve with a teacher at a designated meditation temple or Zen centre. They don’t know that meditation can be as simple as paying attention to your breathing. There are a lot of ways to get into a flow or to start practising meditation. While we’re not looking for enlightenment or auras, we just want to begin a habit of meditating to help us clear our thoughts and regain our focus. So where do you start? Here are a few simple steps to help you start a daily meditation habit. The first step to any plan is to commit to it. You tell yourself that you are going to start practicing meditation and then you go and do it. It doesn’t have to be an hour long session. Don’t overwhelm yourself – 2 to 5 minutes of mindful meditation will do the trick, when you’re just starting out. Things will start out shaky at first, and you may have a hard time clearing your mind – but like any good skill to learn, meditation takes practise. So commit to starting. Tie it to your routine. Pick a time of day and a cue. Mornings are the best time for meditation – so that you can start your day with the benefits of a clear mind. Do it right after another habit or something you do regularly. That way it becomes one big habit. For example, you can do it in the morning after you shower, or at lunch hour after eating, or at night after brushing your teeth. 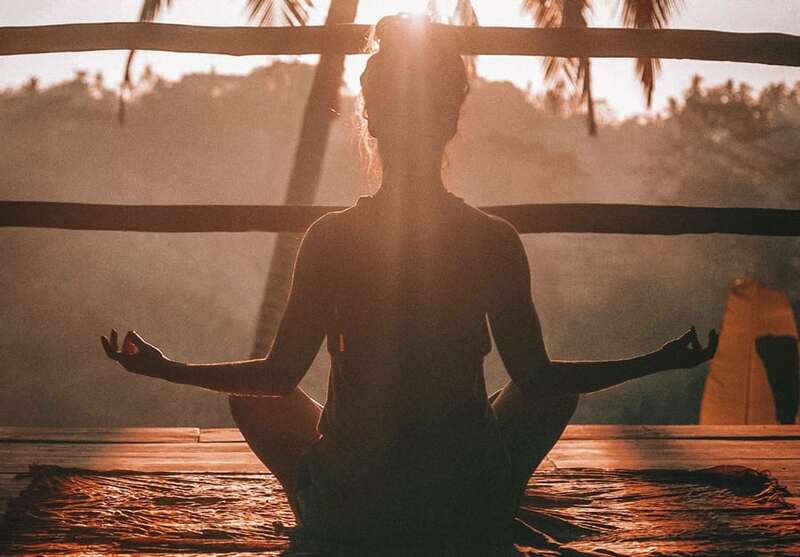 Master meditators can practise anywhere – but beginners may have a hard time clearing their heads in noisy spaces.So find a nice quiet spot to meditate. You can do it on a park bench or a garden. And the best thing is, you can do it in the comfort of your own home. You can light a candle or play soothing music for that added relaxing ambience. No. You don’t need any special equipment or gear. You don’t have to wear specific meditation clothes. There are no special sitting positions. You can sit on the floor, sit on a pillow, sit on a couch, sit on a chair, it doesn’t matter where you sit or how you sit as long as you’re comfortable. So be comfortable. The first few days will be hard – as with any skill. It is in the repetition that you gain mastery. So, in the beginning, don’t set yourself up for a fall by trying to do too much. Start with 2 minutes. When you begin to feel comfortable, move on to 5, and then 10, and then 15. Breathe in through your nose and follow that through your throat, and imagine it filling your lungs. Feel your belly expand with the breath. Apps like Headspace, InnerHour, and Calm can help you with this. 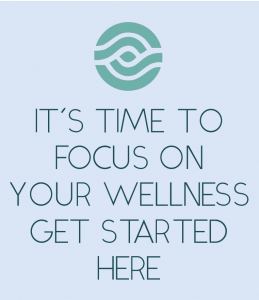 They have guided meditation lessons that you can follow as you slowly build the habit. Each app has additional features that you can explore as well. Simply practise these steps for 2 minutes each day following the same trigger. If you can do it for a month, you’d have started a daily meditation habit! Let us know how you fare!